The ever-turning wheels of The Bus Center reach all the way into the Pacific Northwest. 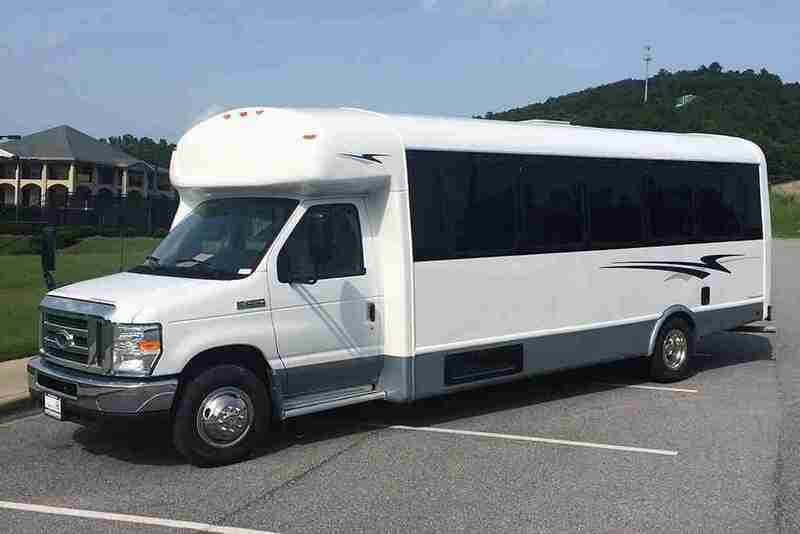 Gather your church youth group, retirement community, or class of elementary schoolers and hop in one of our new or used buses! At The Bus Center, we make sure your trips stay swift and simple. We’re the state of Washington’s new and used bus seller. Our school buses, shuttle buses, mid-size vans and other vehicles are all affordably priced while still maintaining top-grade quality. With us, your group never goes without a ride. The vehicle you’re looking for is out there. At The Bus Center we understand that for bus rides both long and short, you want something comfortable, affordable and efficient. We’re sure to have the right options you need. Stable, trusted and reliable options from the best in the brand. That’s why The Bus Center only works with select manufacturers and producers. Anacortes, Auburn, Bellevue, Bellingham, Bothell, Bremerton, Burien, Edmonds, Ellensburg, Everett, Federal Way, Forks, Gig Harbor, Issaquah, Kennewick, Kent, Kirkland, Lacey, Lakewood, Leavenworth, Longview, Lynnwood, Marysville, Mercer Island, Mount Vernon, Olympia, Pasco, Port Angeles, Port Orchard, Port Townsend, Poulsbo, Pullman, Puyallup, Redmond, Renton, Richland, Sammamish, Seattle, Sequim, Shoreline, Spokane Valley, Spokane, Tacoma, Tri-Cities, Tukwila, Vancouver, Walla Walla, Wenatchee, Woodinville, Yakima, and more. The Bus Center Headquarters makes its home in Birmingham, Alabama. 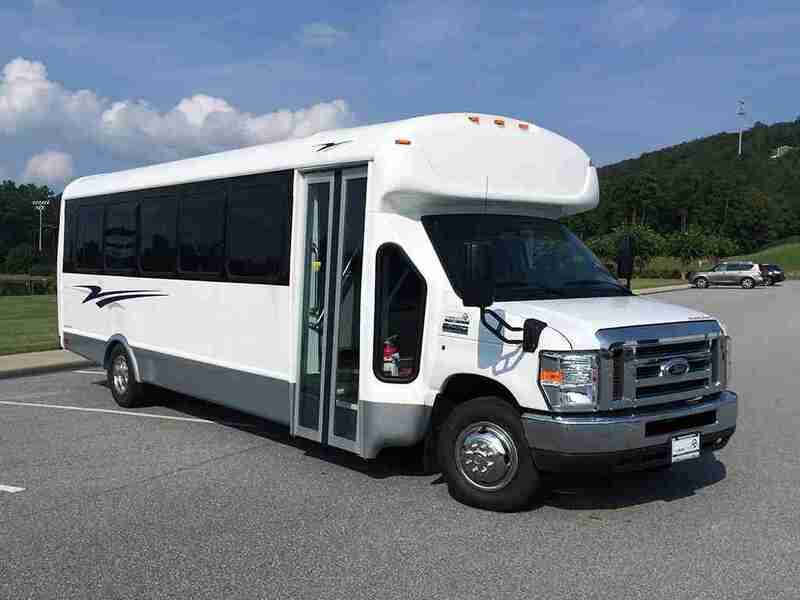 We’re one of the nation’s top dealers in passenger buses and vans, and we’re here to serve you. Looking for service and support? Give us a call: 888.994.5143.